The #1 App In 2017 For Timing The American Total Solar Eclipse! 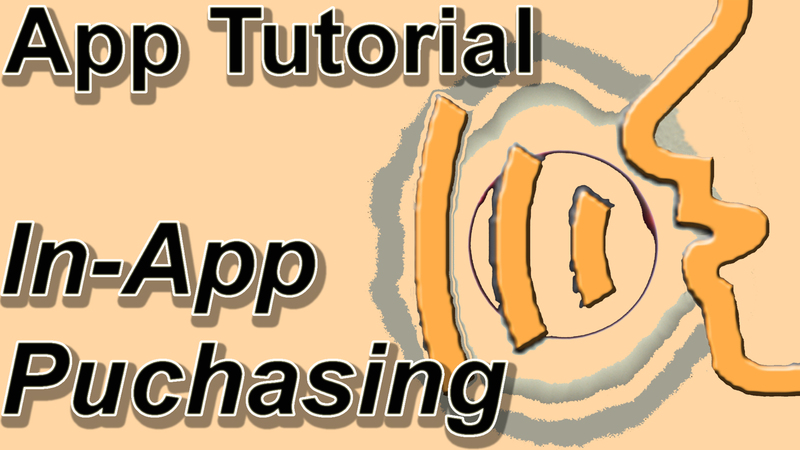 Two minute app tutorial video explaining that the app is now a free download with the in-app purchase model. Future eclipses can be purchased an made active in the app. 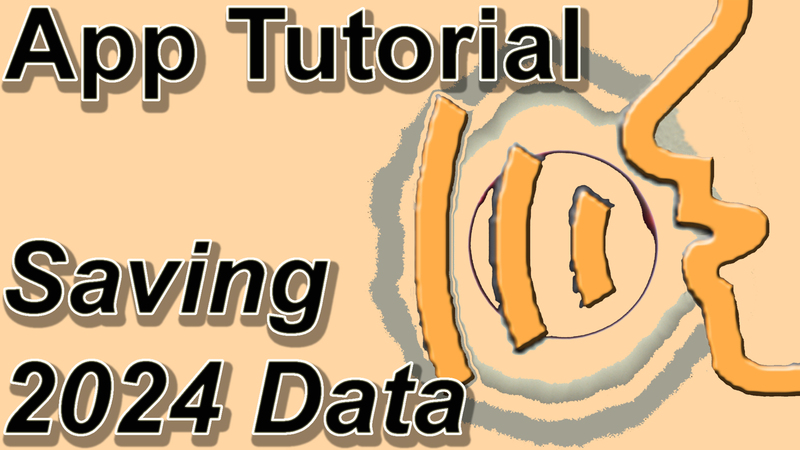 Two minute app tutorial video explaining how to use the filie saving function in the app to save eclipse observation site local circumstances. Two minute app tutorial video explaining how to use the app and the file saving functions to pre-plan for eclipse observing sites for the 2024 eclipse in the USA. 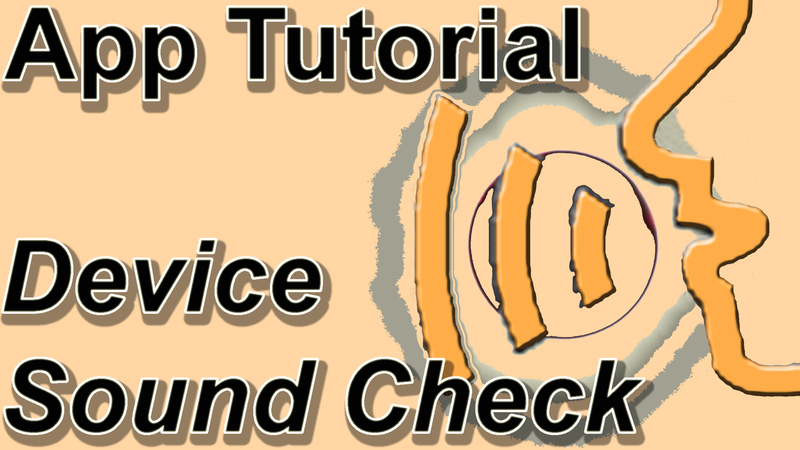 Two minute app tutorial video explaining how to use the device sound check functions and why it is important to do these tests. 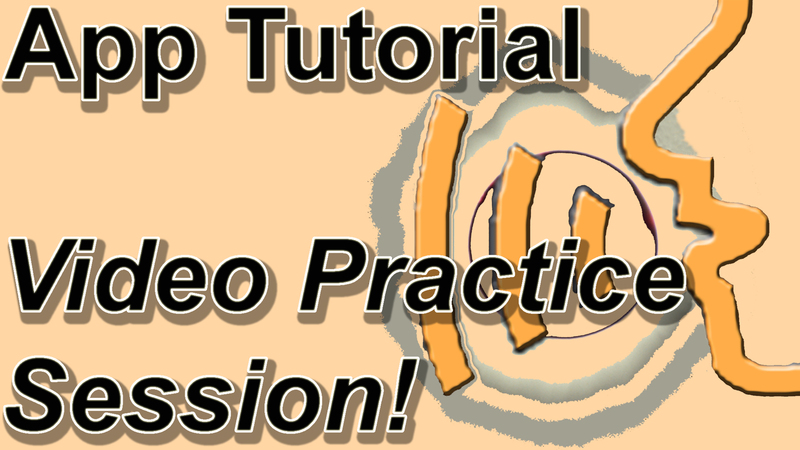 Two minute app tutorial video explaining the unique video practice session in the app and how to use it to practice your observation and photography plan. Two minute app tutorial video explaining the unique practice session that plays all of the app announcements in a compressed eclipse. It allows you to hear them all and get familiar with your device notification system. Two minute app tutorial video explaining the special and unique function provided by my app which automatically calculates the precise clock times you need to take 10 equally spaced partial phase images before and after totality. This is the ONLY app that has ever provided this function! 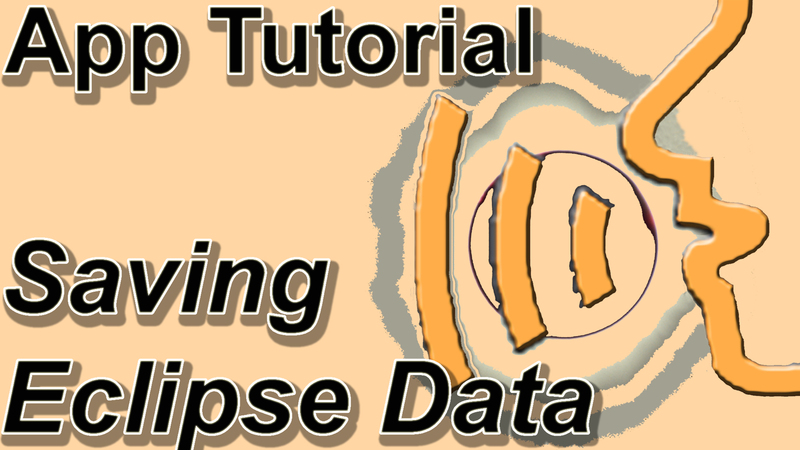 Two minute app tutorial video explaining how Version 2 now has a timing mode that can time the eclipse as a partial eclipse of any percentage. It includes partial phase announcements that are appropriate to the depth of the partial eclipse you will get to.